This is my first post and what appears here may be modified routinely until what I see is what I want. Until then, please be patient with the development of this blog. And, of course, please feel free to email me with any questions or comments you have. Hopefully the text will be minimal. My reason for starting this web page is to build a forum of photos and information to interested browsers. 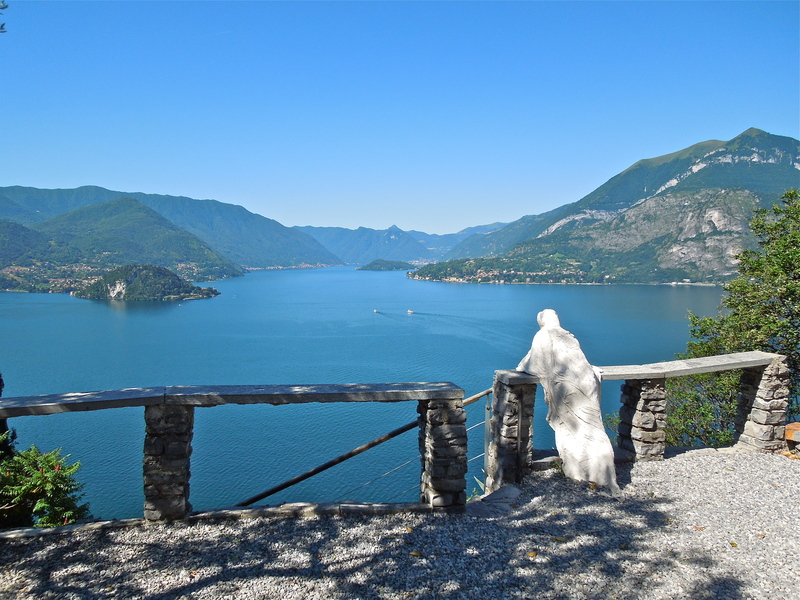 When I am asked, “Why Lake Como?” so many possible replies flood my brain that I must take a long pause before answering to prevent overwhelming the inquirer. There are abundant reasons as to why Lake Como, but most simply, it is the most beautiful place on earth. The air, food, wine, art and inspirational energy that exists around the lake and it’s mountains have been written about for thousands of years. I hope some of the photos I post here will illustrate why. If readers have any questions or comments, please feel free to do so. Enjoy! ~ by mylakecomo on April 2, 2013.